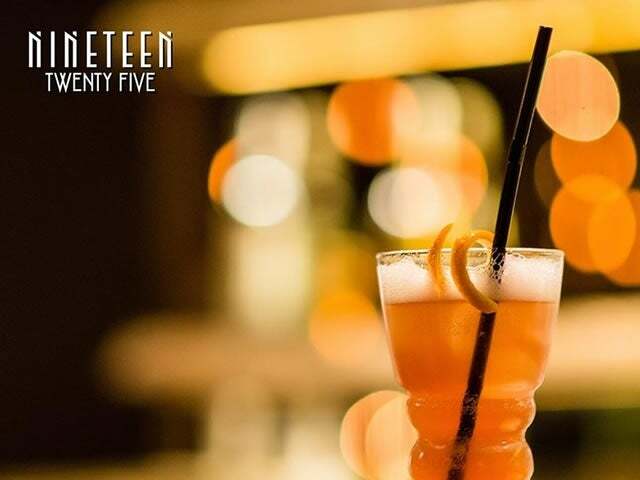 A dazzling blend of Prohibition panache and contemporary style in Cairo, Nineteen Twenty Five impresses with its cocktails, fare, and elegant atmosphere. 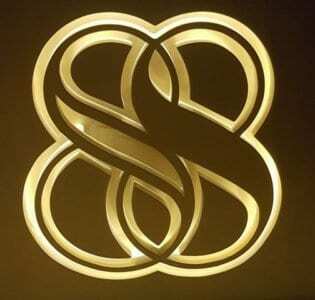 Your first clue as to the thrust of Cairo’s Nineteen Twenty Five comes in the form of their logo. Simply the silhouette of a woman wearing a flapper-style headband and earrings, this image alerts you straight from the start that Nineteen Twenty Five is all about taking you back in time. And what a journey it is. Located in the sparkling Nile City Towers, Cairo’s first speakeasy-inspired venue thoroughly impresses all who walk through its doors with an unexpected mish mash of modernity and vintage. The theme is definitely Roaring ‘20s, but the colors and geometric shapes of the fittings and wine cabinet are all 21st Century. This is the first of several pleasant surprises here, as the venue proves time-and-time again that reliving the ‘20s is more about attitude and independence than antique trinkets. Take the food; a splendid menu full of modern dishes like pan-seared tuna and chops brilliantly plated up with streaks of color. The cocktails are simply divine and are a mix of the classics and contemporary – many of them original – with our favorite of the latter being the Orange & Vanilla Martini served in a showstopping hourglass-inspired vessel. All the while, the melodious sounds of the 1920s waft overhead, bringing the experience full-circle.